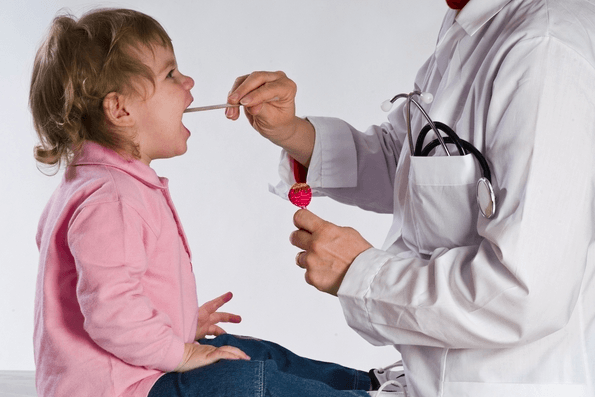 Ear, nose and throat concerns are among the top reasons children are brought to the doctors. This is because children are especially sensitive to issues like ear infections and food allergies, and because certain birth defects such as cleft palates and ankyloglossia (tongue-tie) must be treated at a young age to prevent complications later on. The best way to treat ENT disorders in children is to bring them to an ENT clinic, where multiple specialists work in close collaboration to care for your child’s well-being. Common ear, nose and throat issues that affect children are tonsil infections, sinus infections, hearing loss, snoring, sleep apnea, stridor (noisy breathing), infections of the lymph nodes, epistaxis (nose bleeding), chronic cough and voice disorders. Young children and babies are especially at risk for living with these untreated disorders, so it is vital that they are evaluated when certain problems arise. Early intervention ensures children can develop on schedule and lead more comfortable, happy lives. ENT Associates of Santa Barbara offers the same services for children as we do for adults including allergy testing, allergy shots, allergy drops, hearing testing, hearing aids, rehab therapies and more. What sets our pediatric services apart is our ability to incorporate gentle and stimulating techniques, which help to engage and comfort children while evaluating and treating them. We understand that children require a special kind of care, which is why we strive to minimize pain, discomfort and anxiety in our child patients. If you suspect your child is suffering from an ENT-related problem, please contact us at (805) 964-6926 to schedule an appointment.